What are the ways you can easily unblock your nose very fast? One of the secrets to getting rid of stuffy nose is through the use of a humidifier. 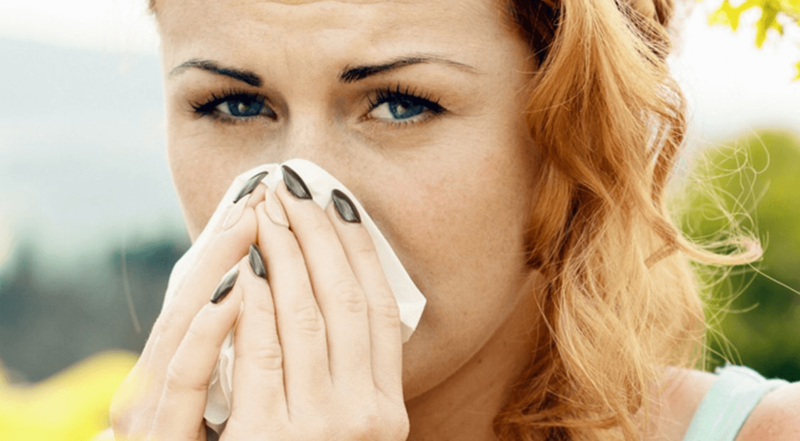 It offers one of the best ways to quickly get rid of the clogged nose and relieve you of every sinus pain. How does this work? It works by converting water to moisture which then slowly fills the atmosphere. It, therefore, increases the humidity in the whole room. Inhaling in this kind of atmospheric condition can soothe the irritated tissues and vessels in your nose and sinuses. It also helps to get rid of the mucus in your nose. If you are indeed interested in getting over the stuffy nose, you should consider using a humidifier. All you have to do is to place the humidifier in your room, and it will turn the atmosphere around to ease the inflammation causing nasal congestion. During this congestion period, you should try as much as possible to do away with cold water especially with bathing. It will add to the severity of the condition. Over time, I’ve realized that the use of water for nose congestion therapy works mainly if you try bathing with warm water. You don’t have to get the water to 100 degree Celsius before you can use. Just ensure it is warm and bathe with it. In the process of doing so, the heated condition will help to break down the congested sinuses, and you will be able to breathe better. One of the many ways to get rid of a stuffy nose is to stay hydrated. 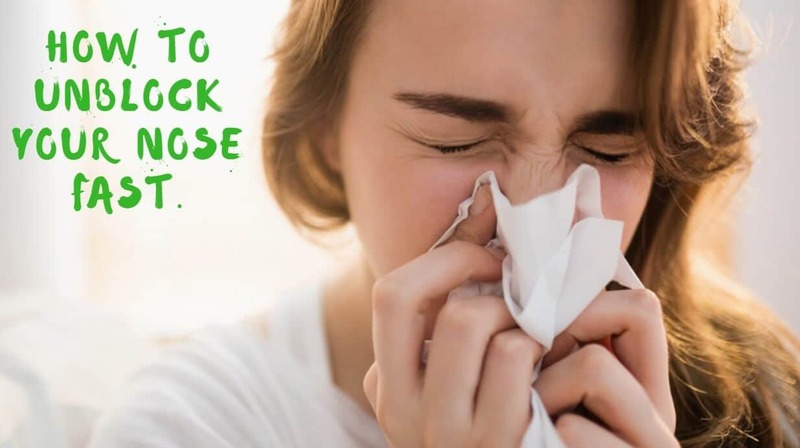 Most people don’t consider this and therefore opt for the use of medication while they can drink enough water to soften the mucus and allow them to breathe normally. Drinking enough water in a day will not only help you to get rid of stuffy nose, but it will also help you to regulate the body metabolism and ensure the whole body system is in excellent condition. Medically, one is advised to drink more than 5 liters of water in a day. It has proven to be an effective means to get rid of the clogged nose. You need to drop some little quantity of salt in the water and then try to inhale it. If you can’t do that, there are some devices you can make use to free yourself from the clogged nose. All you have to do with the saline solution device is to place your nostril into the two opening in the machine and inhale. The solution there is potent enough to help you get rid of the inflammation that causes the congestion in your nose. If you find yourself in this kind of situation and you’ve tried all means but all avail to nothing, then you need to try a decongestant. There are many kinds of products out there in the market, and that is why you have to be more careful when buying any. You can do yourself some good by asking a physician to prescribe the best one for you, or you visit the clinic to have a good conversation with your doctor. A physician or your doctor is in the right position to prescribe the right drug for you. I’ve tried this several times, and it works. All you have to do is to get warm water and a clean towel. You will dip the towel in hot water and bring it out. Squeeze and ensure it is almost to try and place it directly to your nose. Try to inhale the warm air, and it will help to break down the clogged nostril as the air will always want to find its way. Also, you should place the towel on your forehead and use it all around the face area. You can try that several times until you get to see changes.